Setting itself free from Microsoft’s web was the best thing that could have happened to Nokia, and the former Finnish smartphone giant is attempting to make a comeback in the Android and feature handset market space with the release of affordable devices. Speaking about smartphones, in a recent interview, Nokia’s partner, HMD Global stated that neither it, or the tech firm is looking to release tablets in the foreseeable future since their core focus is to release mobile devices. HMD’s Global Marketing Officer Pekka Rantala stated in an interview that both it and Nokia’s focus is currently concentrated towards smartphones. With the Nokia 3, 5, 6, and 3310 launched, it is high time that the company gave us a glimpse of what sort of flagship we should get. Earlier, it was rumored that a Nokia-branded flagship was going to be unveiled during the MWC 2017 trade show but that was not to be. So far, the Nokia 9’s rumored specifications detail a Snapdragon 835 and possibly 6GB of LPDDR4X RAM. With the Nokia 6 already available in the U.S., it is very difficult to get a handset that’s made with premium materials and features such a high durability score, while carrying an affordable price tag. Similarly, we can expect the same attributes from the Nokia flagship, assuming it graces us in the near future. As far as tablets go, an Android-powered slate is not going to be on the cards and that’s actually a good decision from a business perspective. If you check out the latest sales reports, Apple’s iPad lineup is possibly the only category of tablets that have been selling well, so if the market responds well in the near future for Android tablets, then it looks like HMD Global and Nokia might have something pleasant for us in the future. 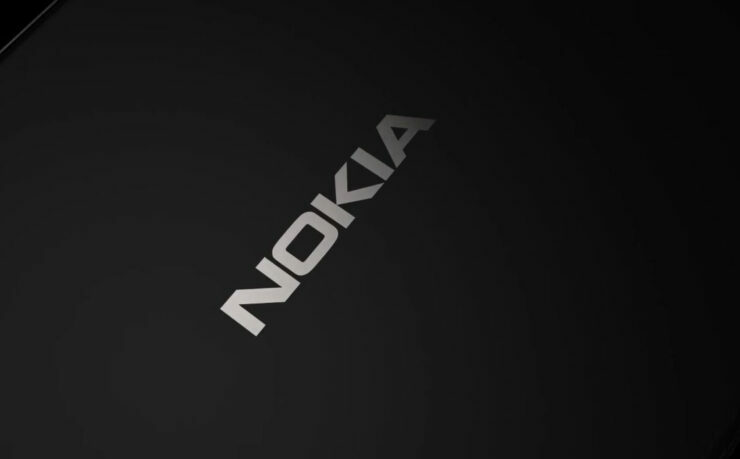 Do you think that Nokia should pursue something in the tablet space? Tell us your thoughts in the comments below.